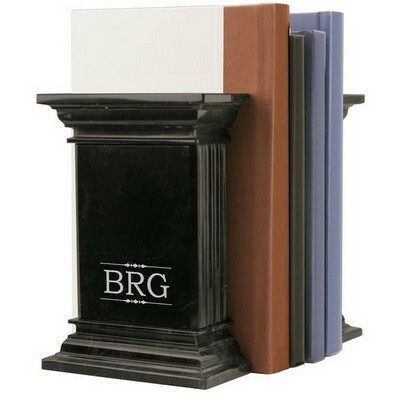 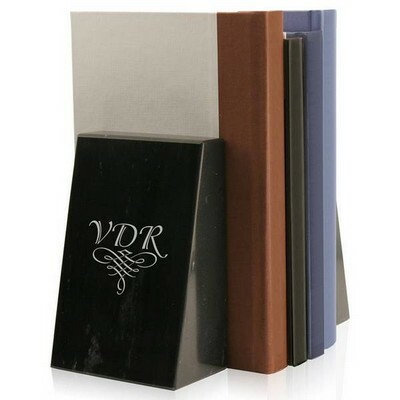 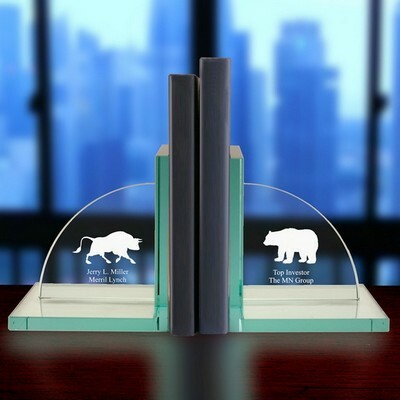 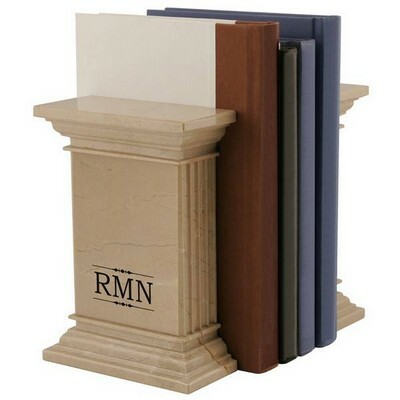 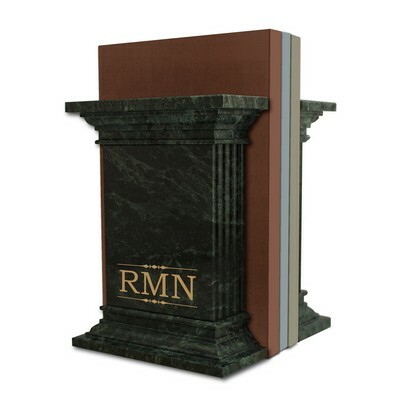 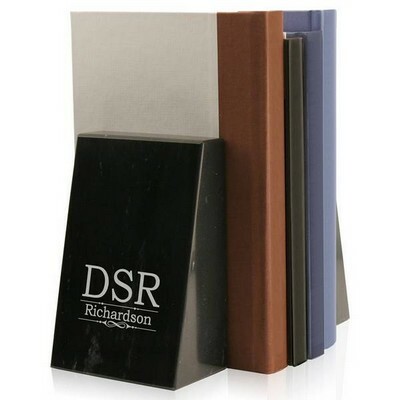 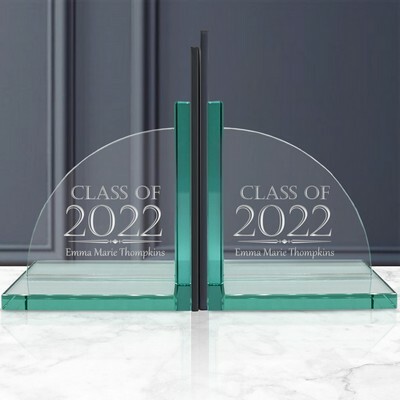 We offer a diverse collection of personalized bookends that are appropriate for both business and personal gifting from marble bookends to wooden bookends. 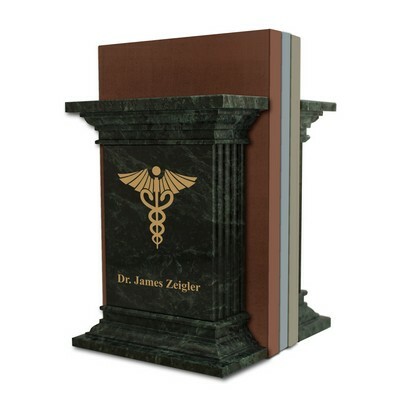 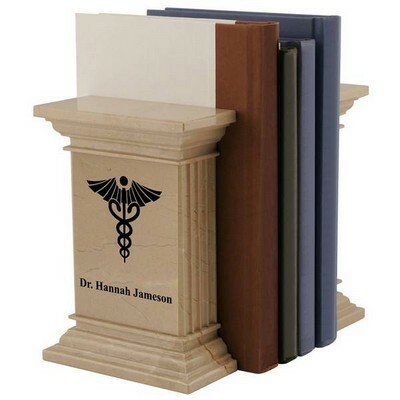 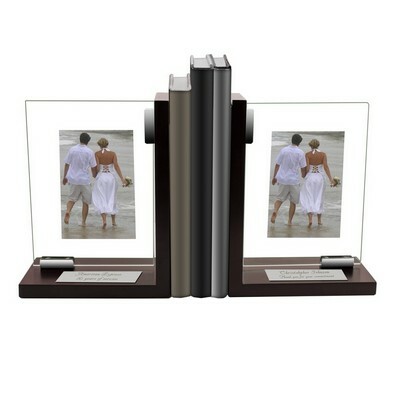 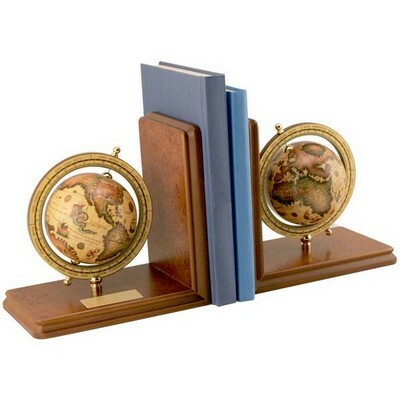 For each of our sets of book ends, the price indicated reflects the cost of the two-piece set. 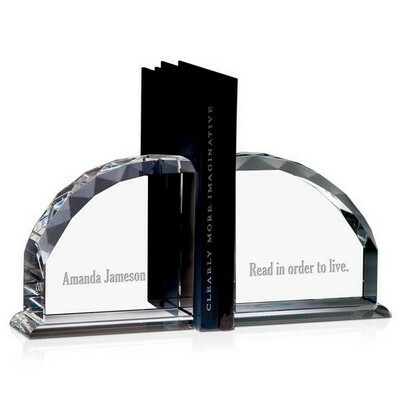 Add a touch of sophistication to your preferred bookend selection by adding personalization so that your gift is always treasured. 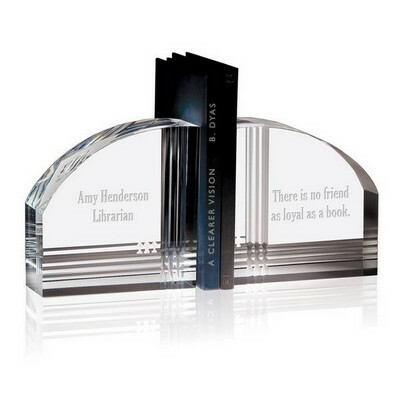 However, please note for personalization of book ends, engraving is done on a brass plate, which is attached to only one of the pair of bookends. 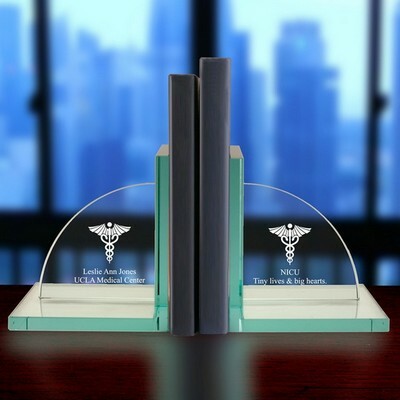 If you prefer personalization of both pieces in a set, please contact us directly with your request.